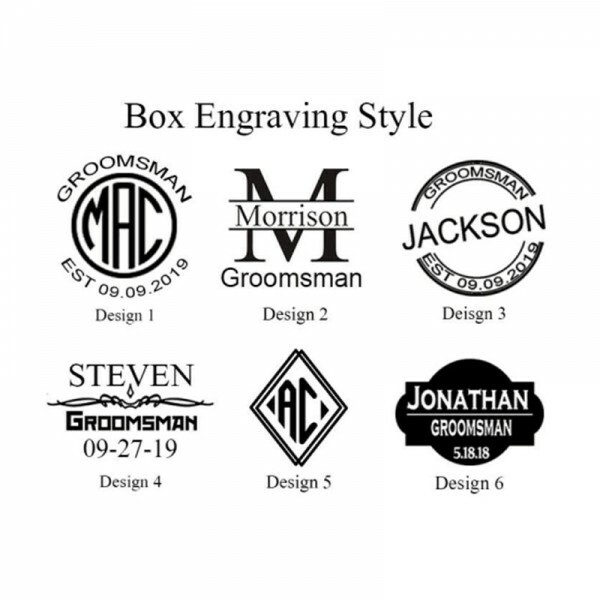 Have a group interesting guys. 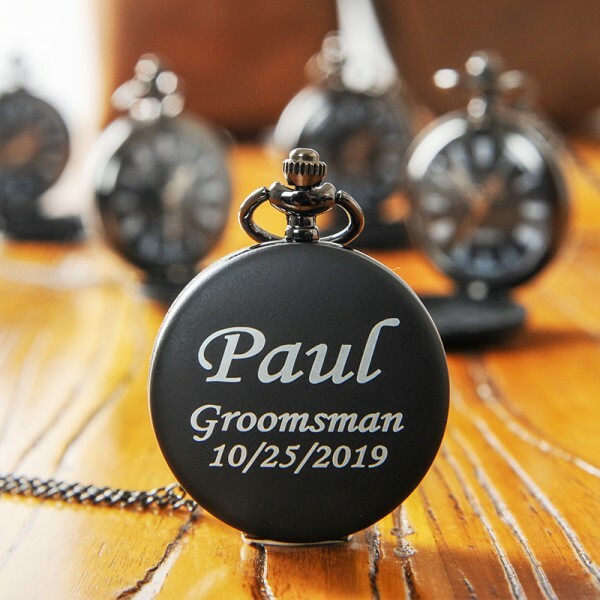 Equip your best man or groomsmen with our personalized wooden sunglasses, special groomsmen, exclusive wedding! 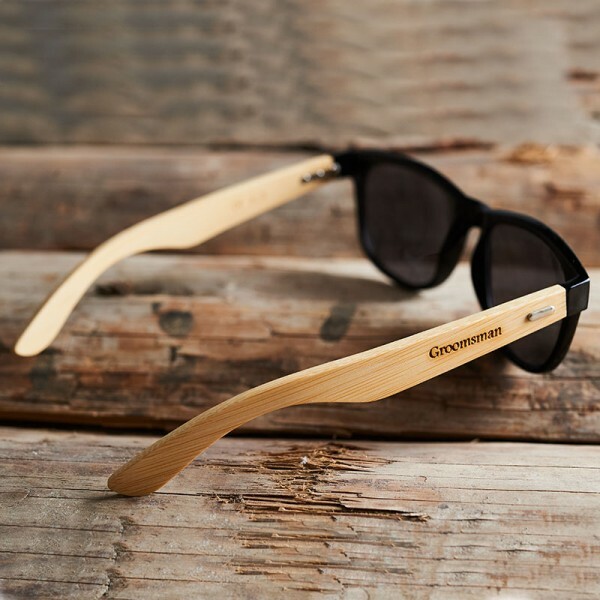 These sunglasses feature UV400 standard, ultraviolet-proof. 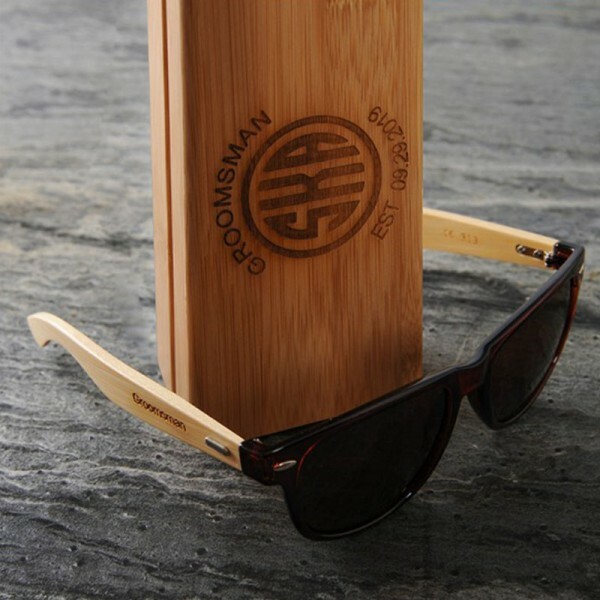 Sunglasses come with Bamboo in a temple, PC for the frame. 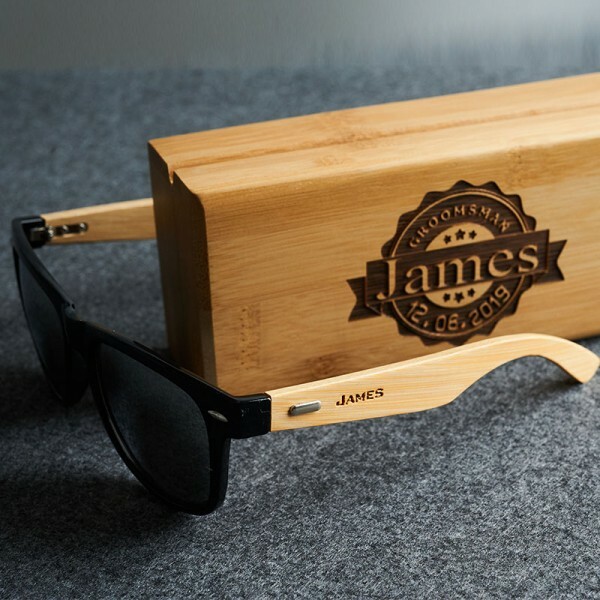 Custom sunglasses are packed in an engraved wooden box. 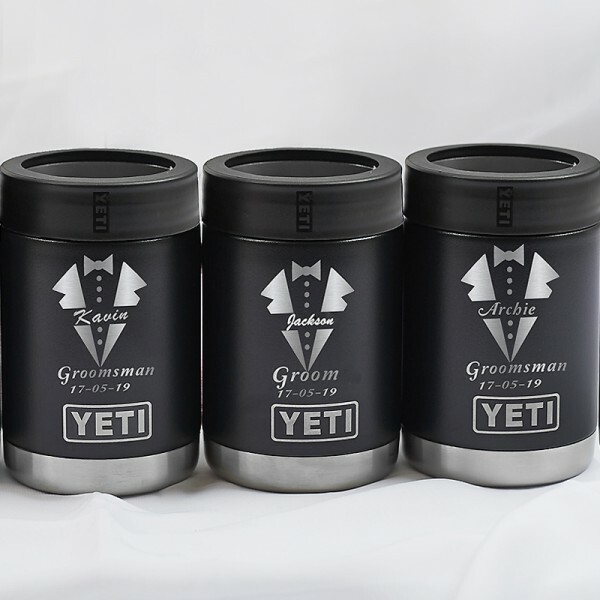 Question about Personalized Groomsmen Wooden Sunglasses is Successfully Submitted.